Command a presence, whether you?? ?re dressing for style or suiting up for the outdoors. 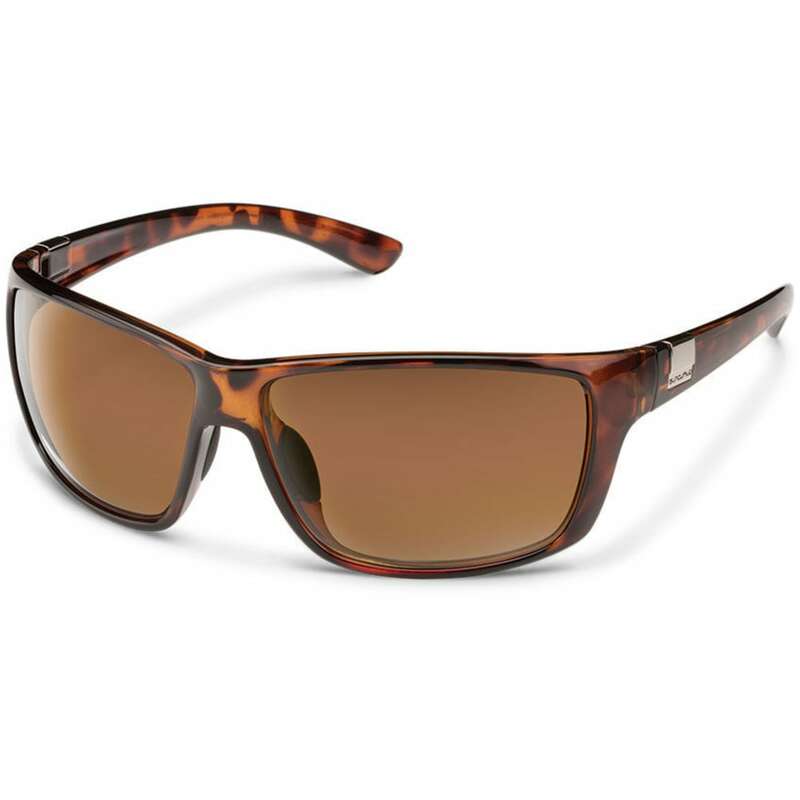 This universal, relaxed wrap-around frame offers an excellent degree of coverage with its medium-size frame and polarized lenses providing full UV protection. Equipped with megol rubber nose pads, so, even when you sweat, these sunglasses stay in place.